Check out the latest Dollar Shave Club Coupon on My Subscription Addiction! 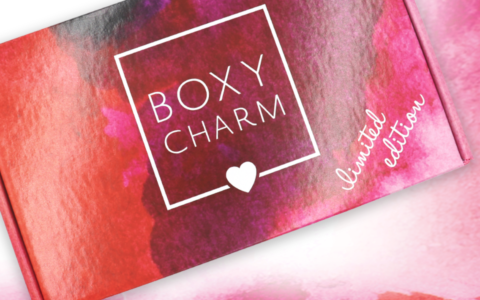 Dollar Shave Club COUPON – First Month for $1! 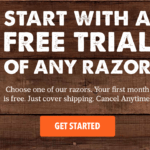 Free Month of Dollar Shave Club – Just Pay Shipping! Free Month of Dollar Shave Club with Shave Butter Purchase! Free $10 Credit to Dollar Shave Club!